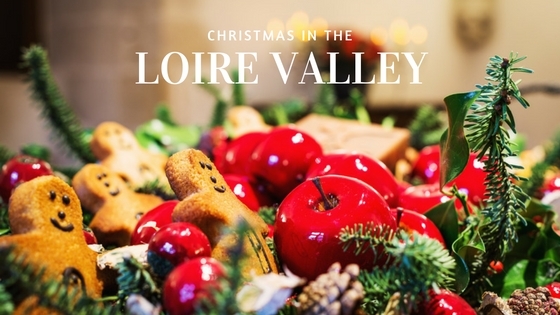 Why not treat yourself to a stay in the Loire Valley during the holiday season? Enjoy a Christmas 100% ‘Made in France’ with its festive music and garlands of lights, bustling markets and tantalizing aromas of gingerbread and roasting chestnuts wafting through the air. 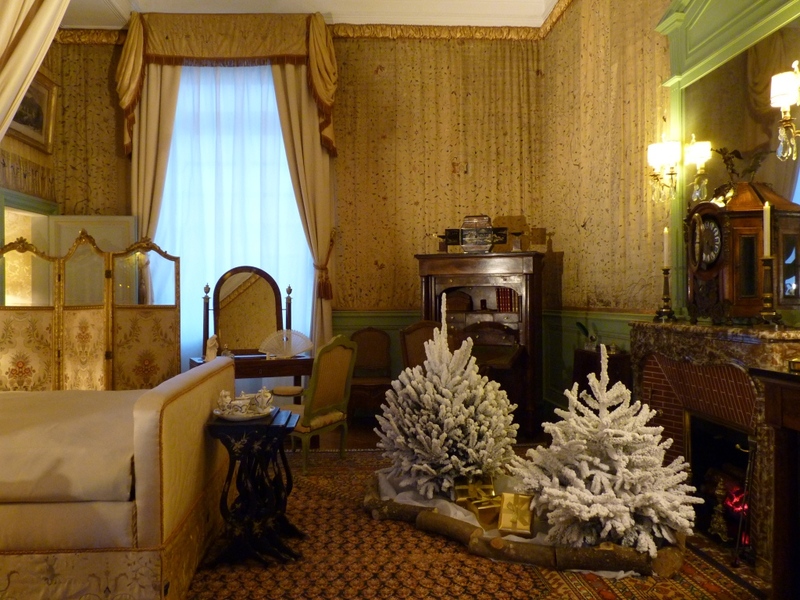 The Château de Cheverny will be ablaze in decorations from mid-Nov. to mid-Jan. The château is heated so you’ll be snug as a bug in the rug as you wander through its many magnificent rooms, each wondrously adorned, and stop to marvel at the ‘piece de resistance’, a gigantic Christmas wreath. If you’re brave, venture outdoors to the kennels and watch the wild melee as the château’s 100 hunting hounds get fed their Christmas dinners. For a royal treat, stay at the Suites de Cheverny which are part of the Domaine and see what it’s like to live like a king! 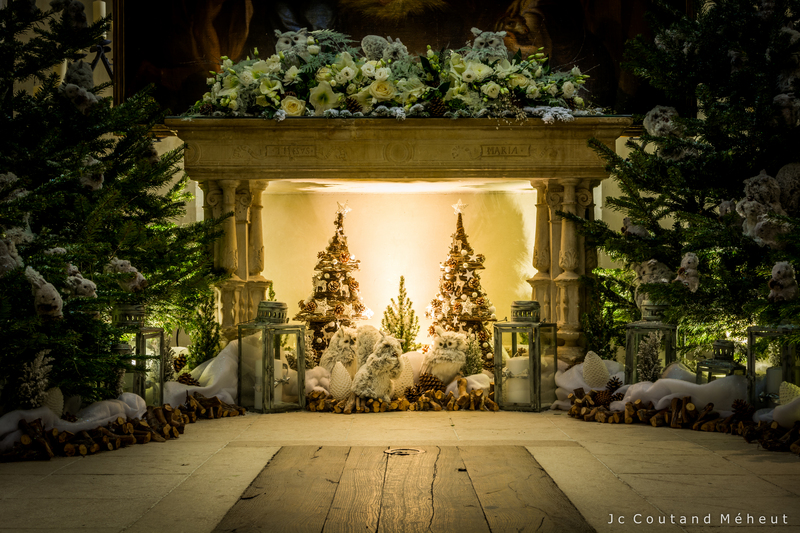 Over 40 majestic fir trees dressed their best Christmas finery will be lighting up the alleys of the Domaine National de Chambord in a display that Francis I would have been proud to see at his favourite Renaissance château. The fabulous parade of Christmas trees and garlands continues indoors, so don’t miss out on that, or at nightfall, the illuminations on the château’s remarkable multi-turreted facade. 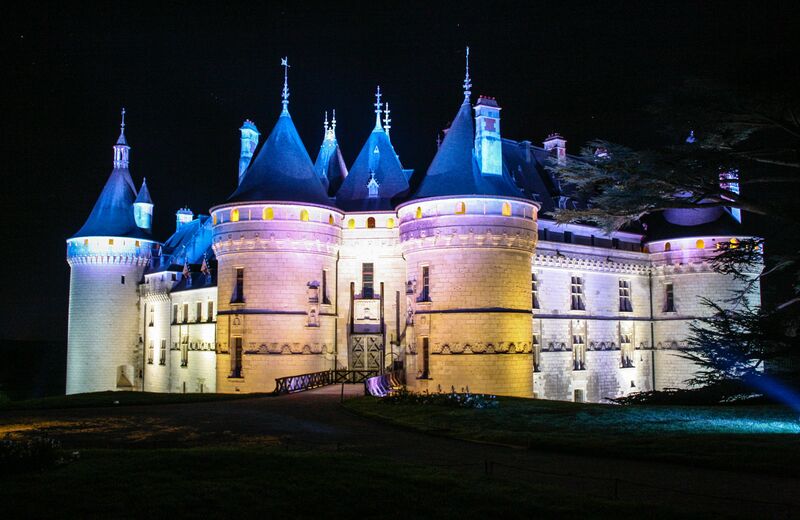 And be sure to put the Domaine de Chaumont-sur-Loire on your to-do list, as it too will be hallmarking the season with a special holiday show. While you’re at it, be sure to visit its famous ‘jardins d’hiver’ or winter gardens, which in themselves are well worth the detour. 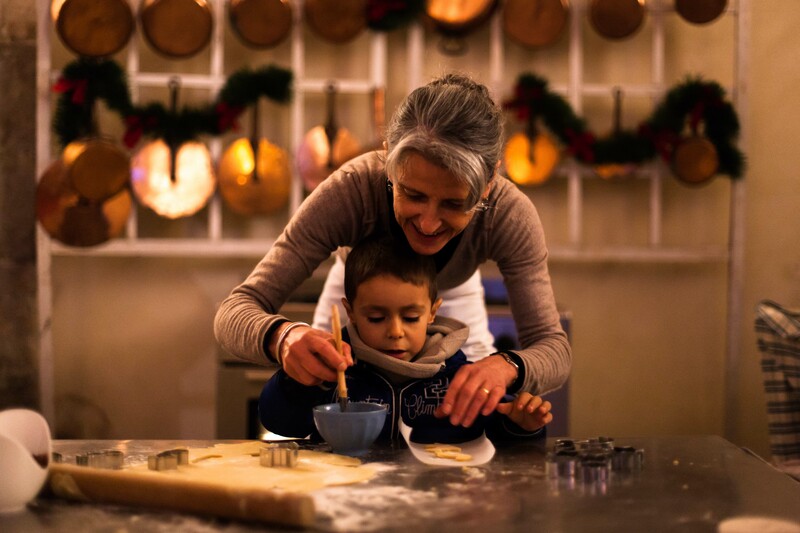 Christmas in Touraine: 5 Chateaux and a Gift for Everyone! 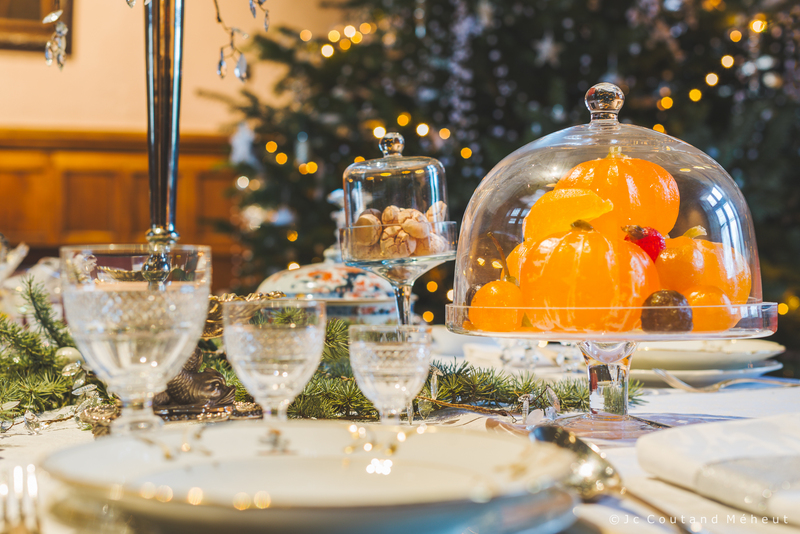 From the beginning of December to the start of the New Year, five of the most impressive Loire Valley châteaux will be greeting the holiday season with a series of unique special tours and events. It’s a great way to combine the discovery of an exceptional cultural heritage with the magic of Christmas, so come one and all and bring your children and/or grandchildren along to join in the fun and surprises. Each of the châteaux will be commemorating a different theme, so each visit will be a new adventure. 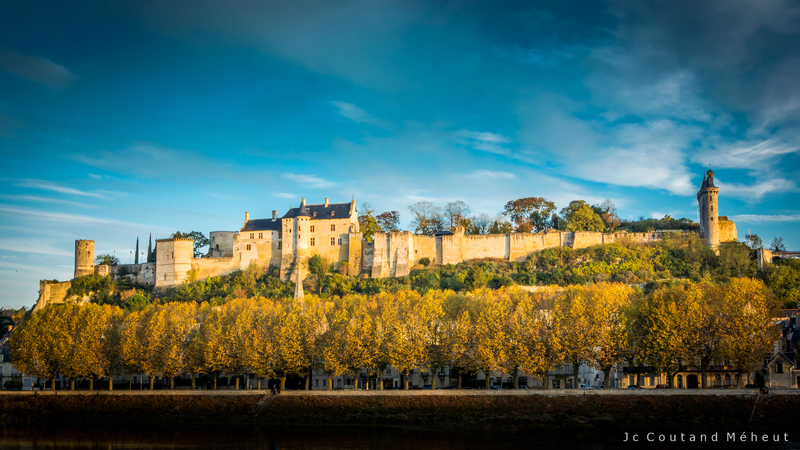 The Château d’Amboise will be highlighting holiday traditions across the ages, while the Château de Chenonceau will be spotlighting its awesome Christmas decorations. At the Château d’Azay-le-Rideau, chocolate will be the guest of honour, and at the Royal Fortress of Chinon, Christmas trees the star attraction. 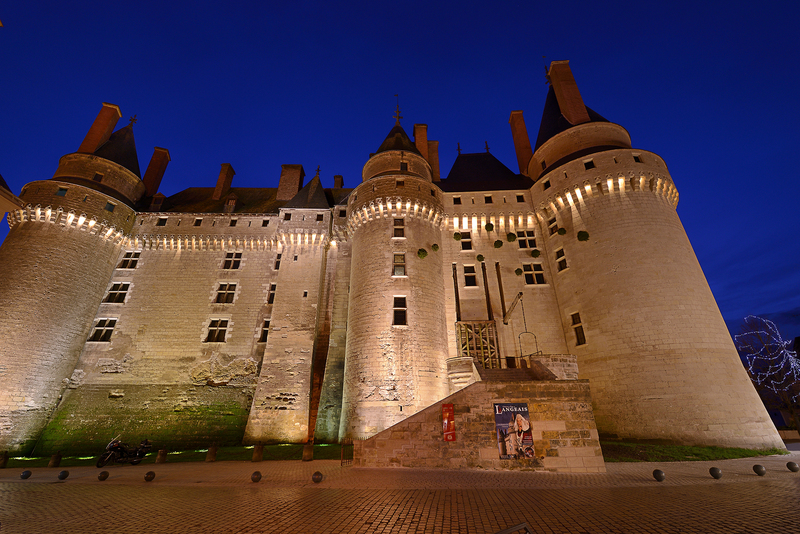 And for a dazzling show of lights, be sure to check out the Château de Langeais. Christmas is the season of spending time with family. In these small châteaux of the Loire Valley, that is the watchword! 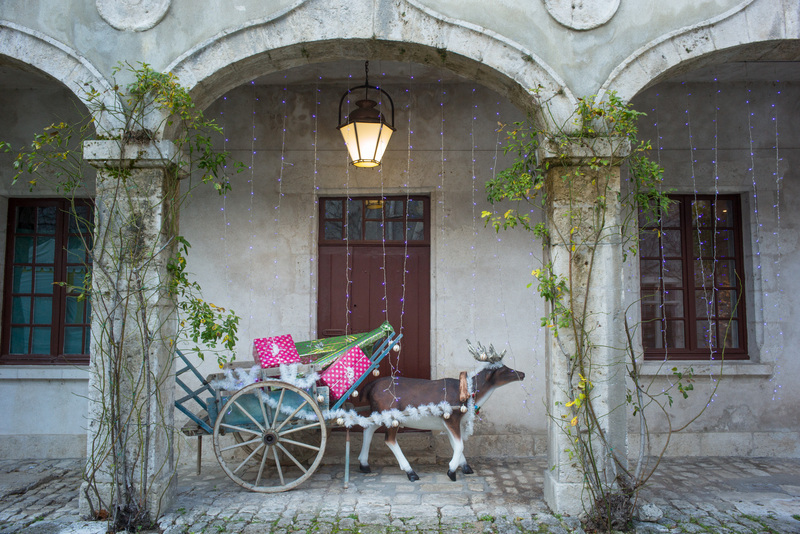 In December, at the Château of La Bussière, children dressed up as angels listen to Christmas tales and enjoy horse-drawn carriage rides in the park. An enchanting atmosphere reigns at the Château of La Ferté-Saint-Aubin with its spectacular circus and magic shows. Whatever you do, don’t forget to taste the famous honey madeleines! 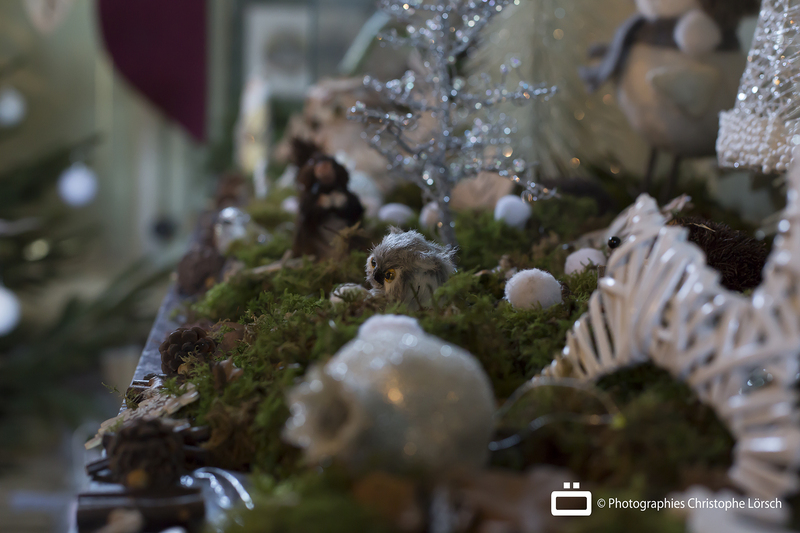 On the banks of the Loire, the Château of Meung-sur-Loire celebrates Christmas with animals! Some say that animals are talking on the night of Christmas…In the meanwhile, they prepare the festivities! 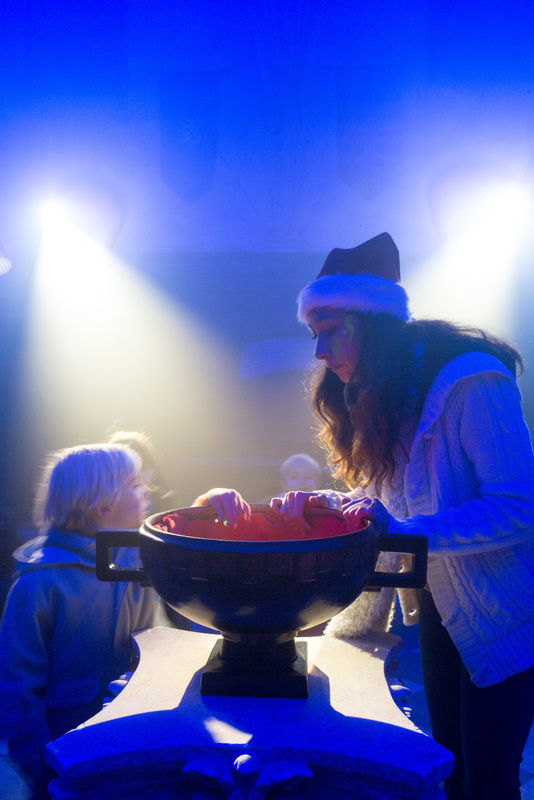 Children are invited to discover all of these preparations and meet Santa Claus. 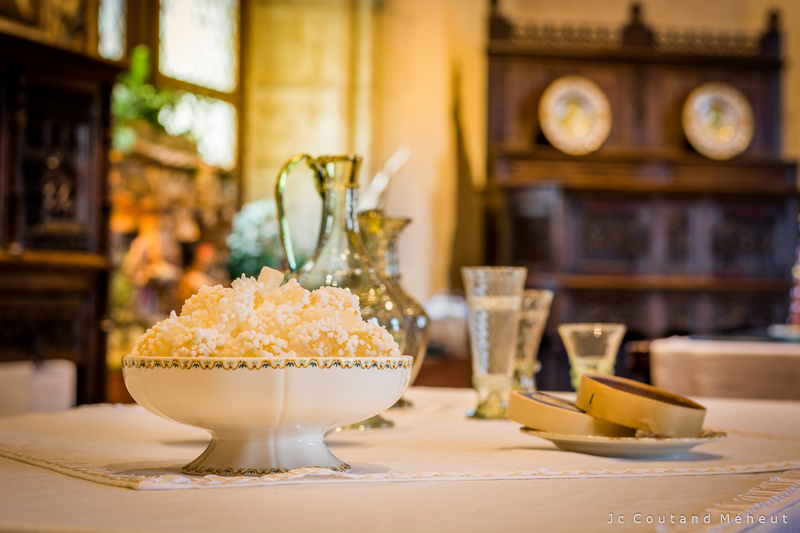 At the Château of Beaugency, enjoy the smell of wood-fired oven and taste these regional small breads named fouée. Remember good memories with the exhibition of ancient toys from the Vannier museum and appreciate this particular retro atmosphere.